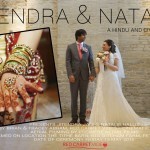 Outstanding video using state of the art photography. 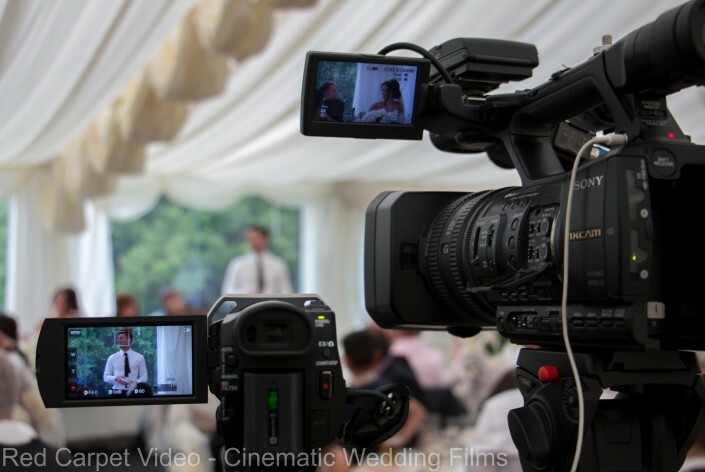 Red Carpet Video – Cinematic Wedding Films had the pleasure to travel to North Wales to film the truly wonderful wedding of Rachelle & Karl at this incredible Wedding Venue – Soughton Hall on 6th June 2015.
and our Phantom 2 Aerial Camera. However our most popular camera on the day was our Ricoh Theta M15 – 360 degree camera. Guests loved the availability to view 360 photos on a Smartphone via Facebook.